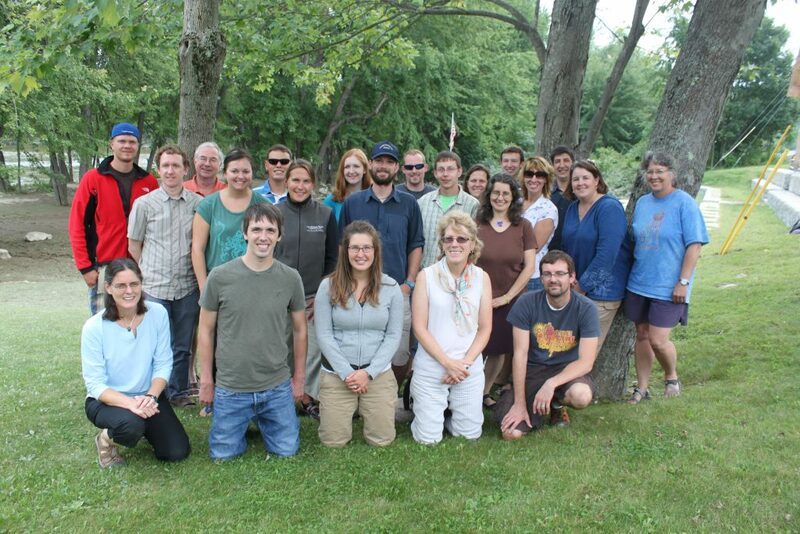 The people of the Center for the Environment include faculty, staff, and students. Our team is diverse and offers expertise in water resources and hydrology, geomorphology, environmental sociology, science education, and other areas of environmental science. 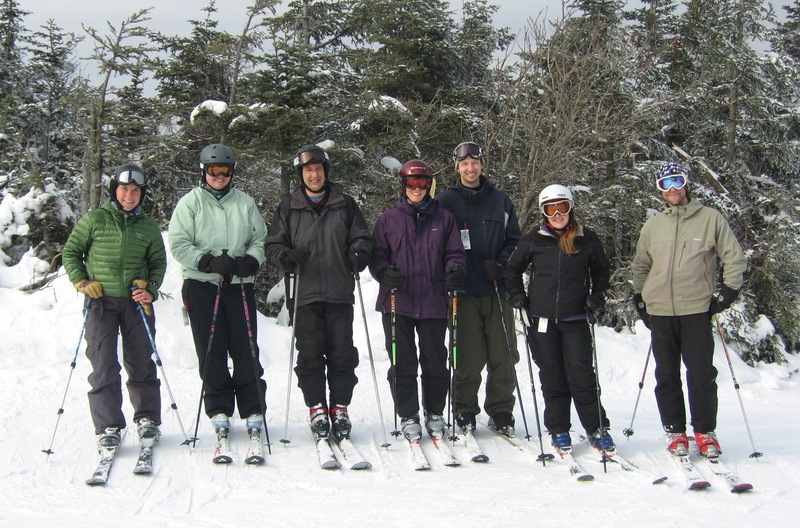 Our faculty conduct research and teach courses for the Center and also for Plymouth State’s academic departments. They are experienced advisors of students, both graduate and undergraduate, and can provide guidance on research and courses. Staff support the work of the Center in a variety of ways and also help our students progress through their courses and degrees. We all work together to help meet the needs of the Center, the University, and the region.